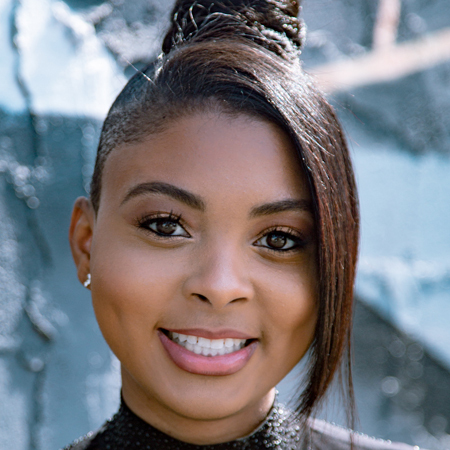 Jazmine Chase is the Influencer Marketing Manager at Evite, the customer-obsessed company dedicated to bringing people together face-to-face for life’s most memorable moments. Since joining Evite in 2013, Chase has carved her career around collaborating with impactful influencers. Together, they have created meaningful activations that achieve measurable results for brands such as Target, Mondelez, Mattel, Olive Garden, Disney, and Francis Ford Coppola. Jazmine has also spearheaded award-winning influencer campaigns for Dr Pepper/Snapple Group and has grown Evite’s network to more than 500 quality influencers. Chase has worked with a plethora of big brands, agencies, and startups throughout her career including Herbalife, United Auto Workers, Chrysler, FanKix and more. As a young black woman, she is passionate about paving the way for the advancement of opportunity and recognition for minorities. Originally from Detroit, Chase has most recently joined her hometown’s revitalization efforts in creating a forward-thinking tech ecosystem.